Catch my interview this FRIDAY JUNE 1st on Healthylife.net THIS FRIDAY’S SHOW: Dr. David Friedman author of the bestseller, Food Sanity. 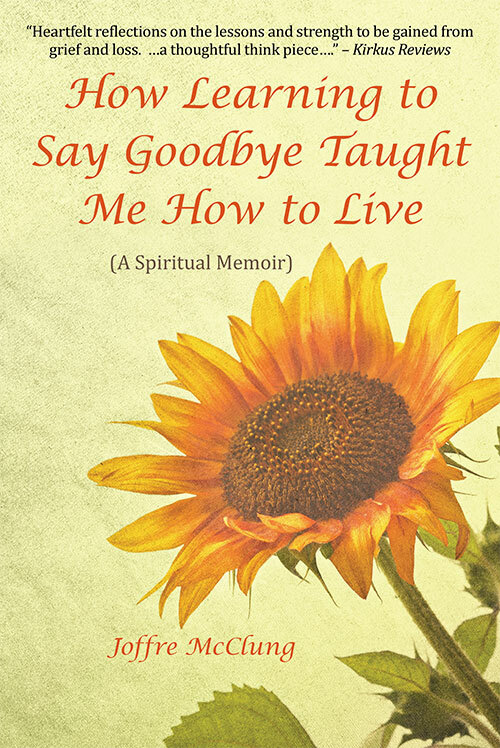 Then JOFFRE MCCLUNG a common sense & SELF-LOVE advocate & author of, THE HEART OF THE MATTER Tune-in 10 am PT at http://bit.ly/1FHWpL4 Until next time be the light the world needs and stay in love for all. 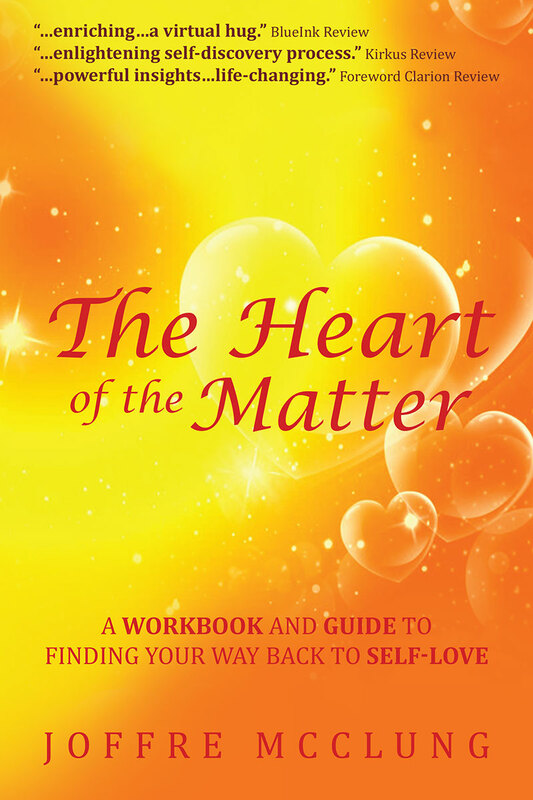 Joffre McClung is the author of two books The Heart of the Matter: A Workbook and Guide to Finding….. If You Are Not Doing This You Might Be Raising A Bully! Watch my interview with Steve Harrison at the National Publicity Summit In NYC. It highlights three powerful but common sense lessons to ensure empathy, compassion, and connection to others. Joffre and Steve’s interview We all need a little more common sense in our lives! Until next time be the light the world needs and stay in love for all. Joffre McClung is the author of…..